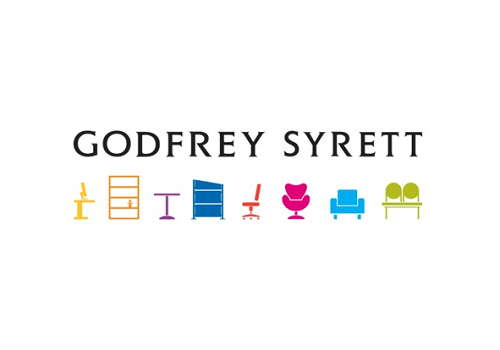 Godfrey Syrett Limited are a furniture design and manufacturing company based in the North East of England. They are providers of Office Furniture, Residential Furniture, and Educational Furniture. They supply to the NHS, the MOD and several leading Universities. Godfrey Syrett approached Giles Johnston for help, they were finding that, with their business expanding, their systems were straining to cope. 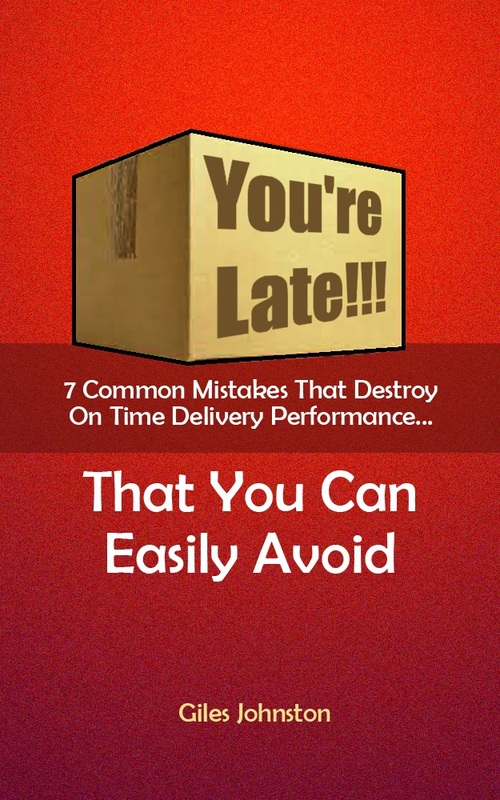 In particular, as Giles quickly identified, the company was having problems with their order and dispatch systems. Worked with the company’s Logistics Manager to replace a cumbersome paper- based system for producing load plans for the delivery drivers, with an efficient IT- based one. Trained the relevant staff so that they felt confident in using the software upon which the new system was based. The implementation of this new IT-based system reduced the time taken to get orders prepared by between two thirds and three quarters. This enabled the company to expand even further.